Russia Is Going To Spend About 99 Bln Rubles To Build First Lider-class Atomic Icebreaker: Media 4.8333333333333 out of 5 based on 12 ratings. 12 user reviews. Russia is going to spend 98.6 billion rubles (about 1.5 bn dollars) to buid a first Lider-class atomic icebreaker, the Kommersant newspaper reported on October 16. According to the report, this amount is set to be allocated in 2020. A contract on the delivery of 3 Lider-class atmoc icebreakers will be reportedly reached with the Zvezda shipyard. A contract on the leading Lider-class icebreaker will reportedly be reached in 2019 with an aim to start its production in 2020 and to deliver the icebreaker in 2027. The Project 10510 Lider LK-110Ya is a military icebreaker and ice-class attack ship based on the newest nuclear icebreakers of the Russian Navy. The nuclear icebreaker will ensure round-the-year navigation along the Northern Sea Route, both at its low-latitude and high-latitude lanes. Precursor of Lider destroyer, or Lider destroyer in disguise. The Russians are so far advanced in the nuclear field. I mean they even have them in miniature scale. Even cruise missiles and tiny subs have them. I think the Russians are working on a 6th Gen. stealth fighter that has nuclear thrust engines. Even 6th Gen. bombers. Plus, they are way out in the lead with their ice breakers, unlike Nato, who are trying to find access to the artic. 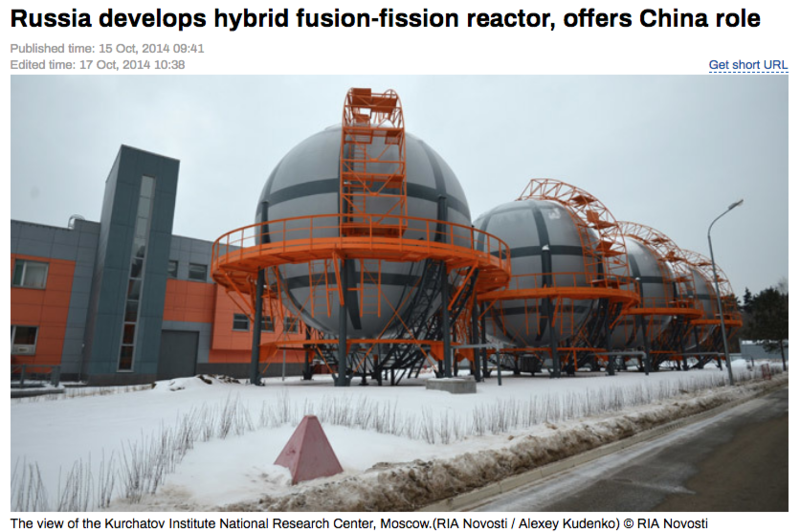 Their fission/fusion reactors are unrivalled! my bad, i thought it was a joke about nuclear weapons. Russia is the only nation, out of the artic members to have sent ground samples to the UN, in order to prove their territorial claim. The US have not even bothered to register a claim, but, no doubt will expect to take it all. Actually the countries having the arctic sea, has been negosiating for many years. Only one has provided the ground samples, to back up their claim to their territory, within the arctic shelf. It have no relevancy at all. Conventions about that already is solved by big agreements for the whole world. Anyway claiming things dont say, You are right. Really? Which is why the ground samples were sent to the UN, to support their claim, to their territory in their section of the arctic shelf? It has no relevancy at all. Next is Kursk ? We were the first to dump atomic submarines there”. And why did we do it ? Well, because we can. An interesting idea, we should look into one too. i dont know who you refer as “we”, but if it’s the US, then i inform you that they haven’t been able to develop the technology to build nuclear icebreakers, they only have two small ships able to negotiate icebergs which date from the cold war, one of them is not seaworthy while the other is seldom used.